I have begun my re-evaluation of the films of Jean-Luc Godard, beginning with one of my favorites, Alphaville: Une Étrange Aventure de Lemmy Caution (1965). 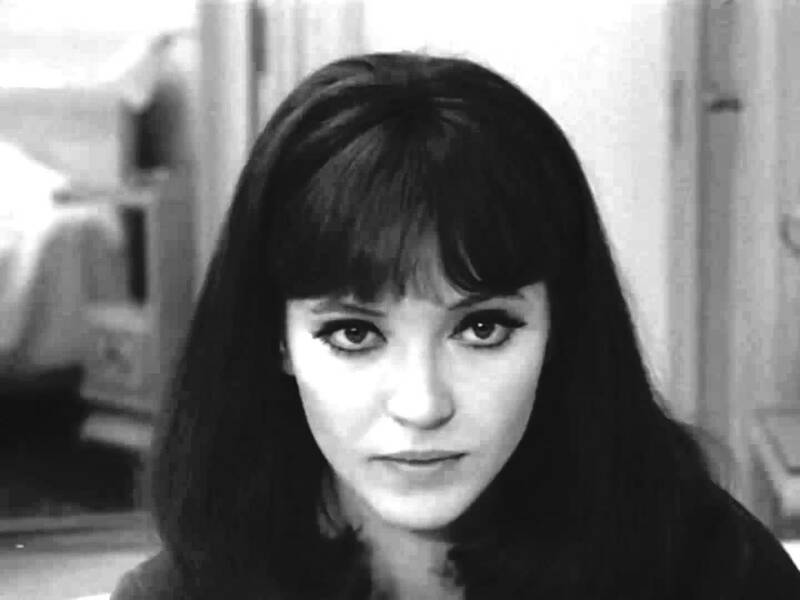 One thing hit me between the eyes right away: I am and have always been in love with Godard’s then wife and star Anna Karina. Those almond-shaped eyes! That beautiful face! For some reason, I had always assumed that she was Russian, probably because the similarity of her name to Anna Karenina, the Tolstoy heroine of the novel of the same name. Instead, she is Danish, born Hanne Karin Bayer. 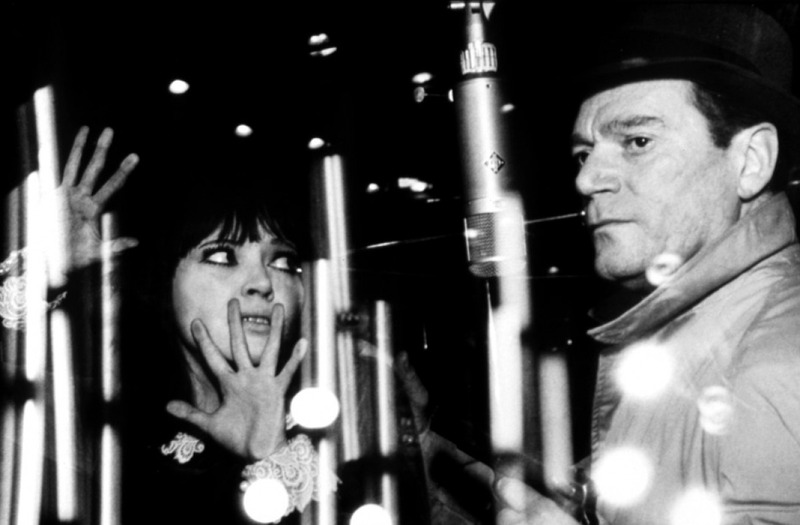 Long one of my favorite Godard films, Alphaville lurches between two genres: the spy film and science fiction. The original Lemmy Caution was an FBI agent, the creation of a British novelist named Peter Cheyney. Between 1936 and 1945 he wrote ten novels starring Caution, all of which have him speaking a rural dialect in which and was always written as an’ and coming as comin’. I tried reading This Man Is Dangerous (1936), but gave up quickly. Godard took obvious liberties with the character and placed him in another galaxy far far away. Curiously, the French films based on the Lemmy Caution novels usually starred the same Eddie Constantine who played the role in Alphaville. Could This Be the Most Beautiful Face of the 1960s? Lemmy Caution falls in love with Anna Karina (playing the role of Natasha Von Braun), whom he refers to as a beautiful sphinx (“Joli Sphinx,” which he repeats twice). Lemmy pulls the old Captain Kirk trick of talking the computer into destroying itself, and while the residents of Alphaville are stricken and dying, drives off with Anna Karina to the Outlands of Nueva York. This entry was posted in film and tagged alphaville, anna-karina, jean-luc-godard. Bookmark the permalink.